BMW India aims always try to delivered unmatched product to our valuable customers. BMW India is committed to the very highest in quality for all its products and services. 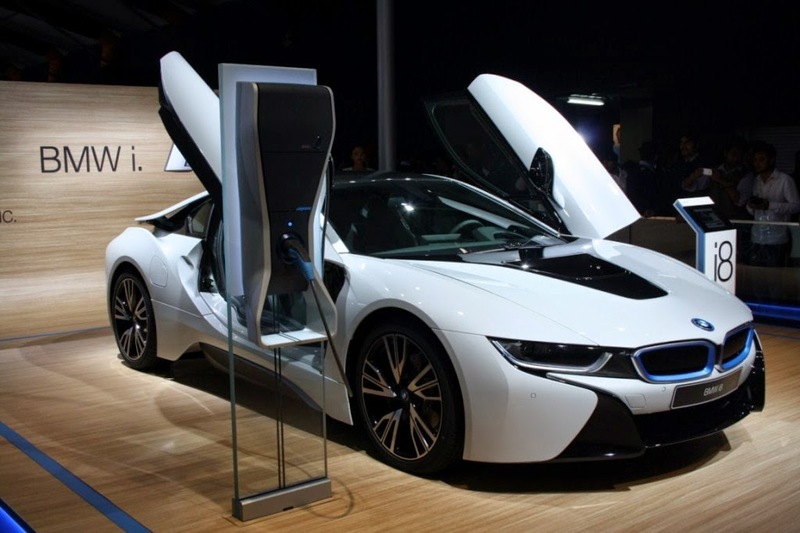 BMW has announced to launch the BMW i8 hybrid sports car on coming month. 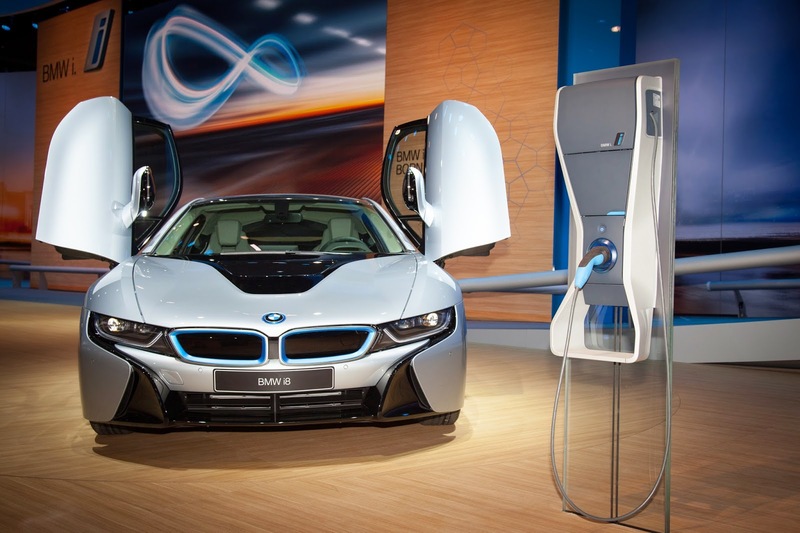 2015 BMW i8 is powered by a hybrid powertrain a 1.5 litre 3-cylinder petrol engine and an electric motors. The new hybrid sports car i8 can produce a maximum of 360hp and 570Nm of torque. 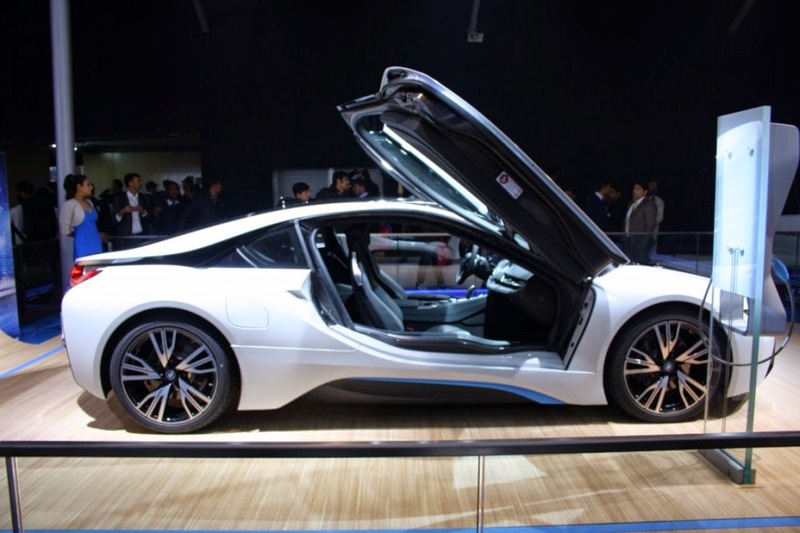 2015 BMW i8 expected to launch with price to be priced at INR 2 crores (ex-showroom). The hybrid sports car i8 is a lighted weight vehicle with 1,485 kg weight and run 100km/h in just 4.4 seconds, while the top speed is electronically limited to 250km/h.